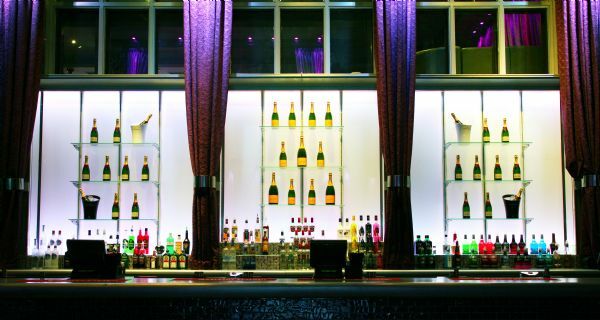 A fantastic multi-room venue, PRYZM provides the perfect environment for your Christmas party. 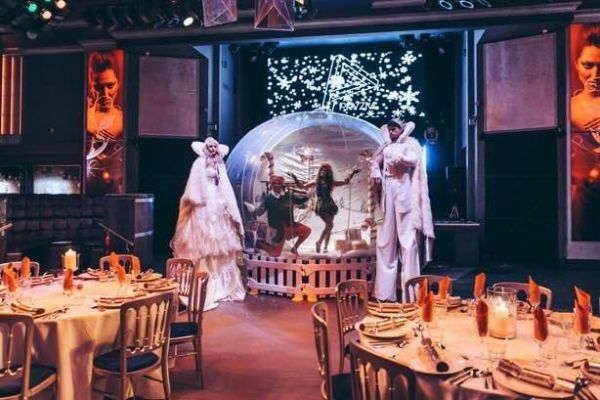 With 6 perfectly themed rooms and a dedicated team to look after you, we can cater for exclusive parties of up to 2,200 guests as well as looking after those smaller office parties with shared rooms available! 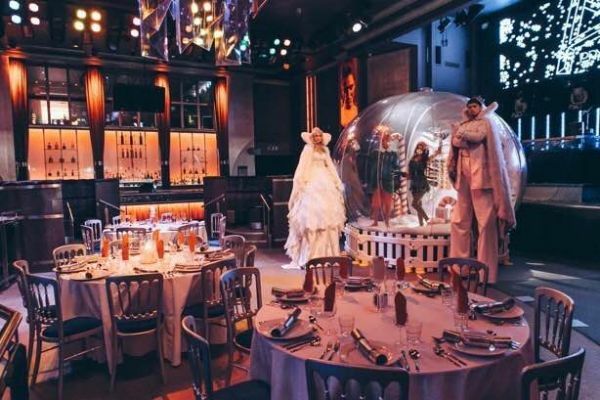 With a great central location and something to suit every budget, PRYZM Leeds is the ideal place to eat, drink, dance and celebrate this festive season. PRYZM is well placed for local transport links; just a 10-minute walk from Leeds Train Station and within close proximity to bus stops for all local bus services. The venue also benefits from a taxi rank right outside the doors! As part of the Merrion Centre, Citipark is right next door and only a few minutes’ walk to our front door. There are also a number of multi-storey car parks within walking distance of the venue, most with a payment-on-exit policy.